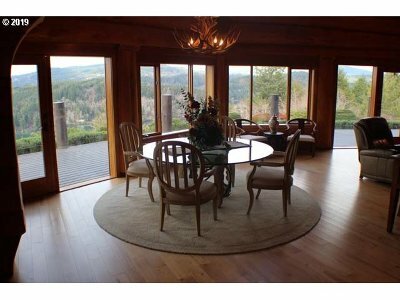 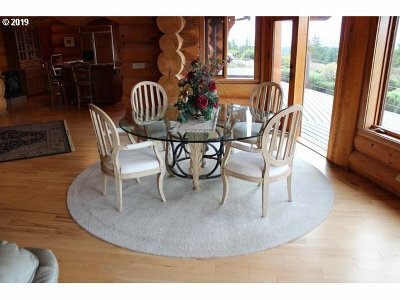 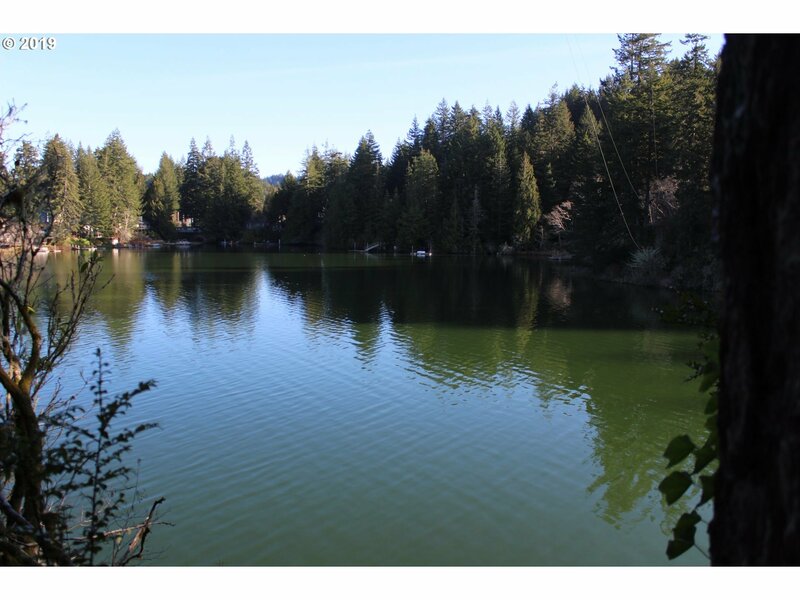 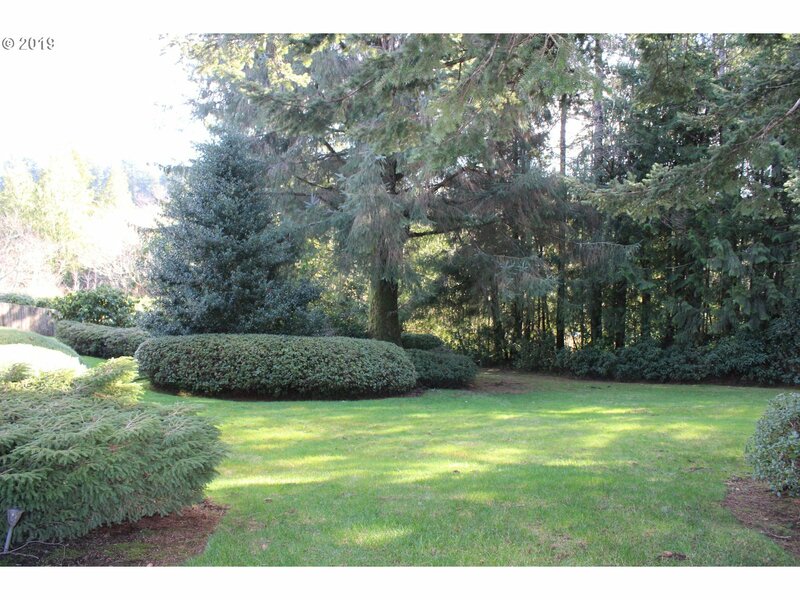 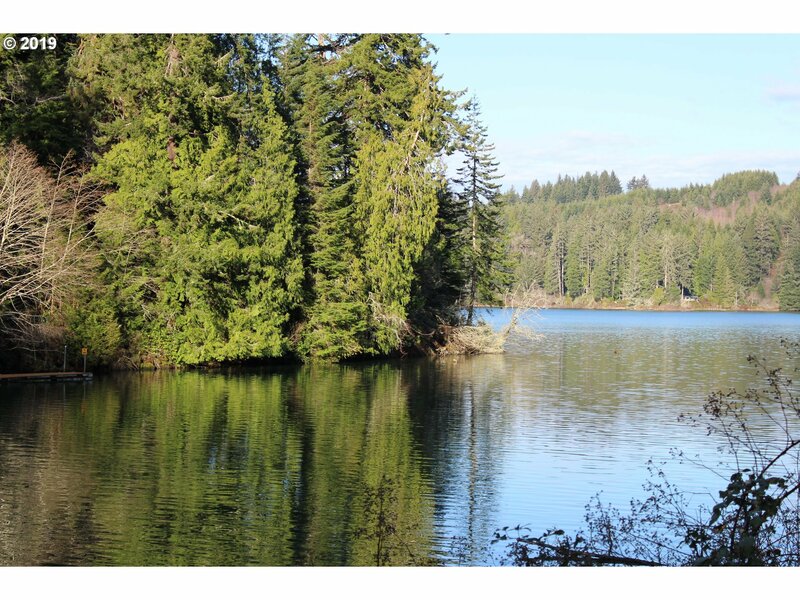 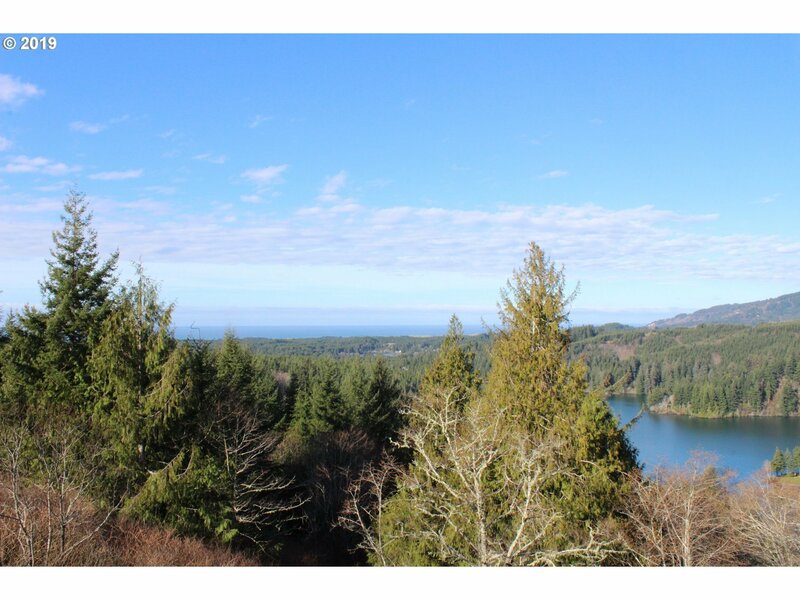 600 feet of Mercer Lake frontage with panoramic Ocean and valley views. 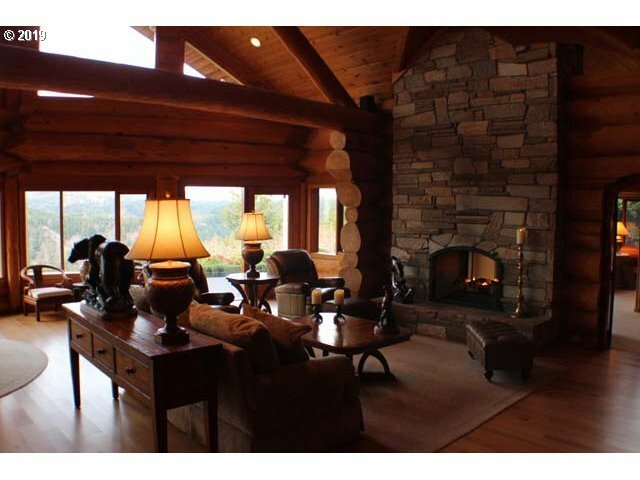 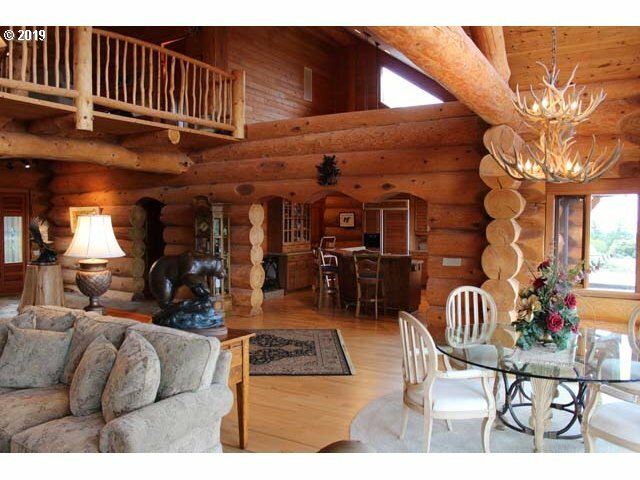 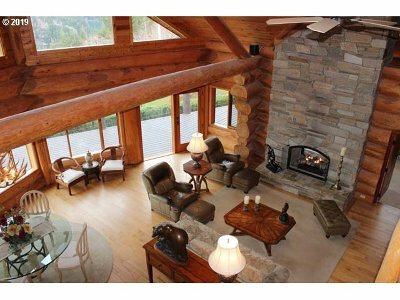 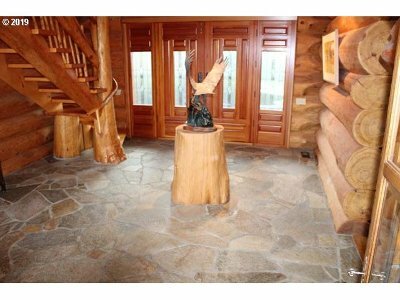 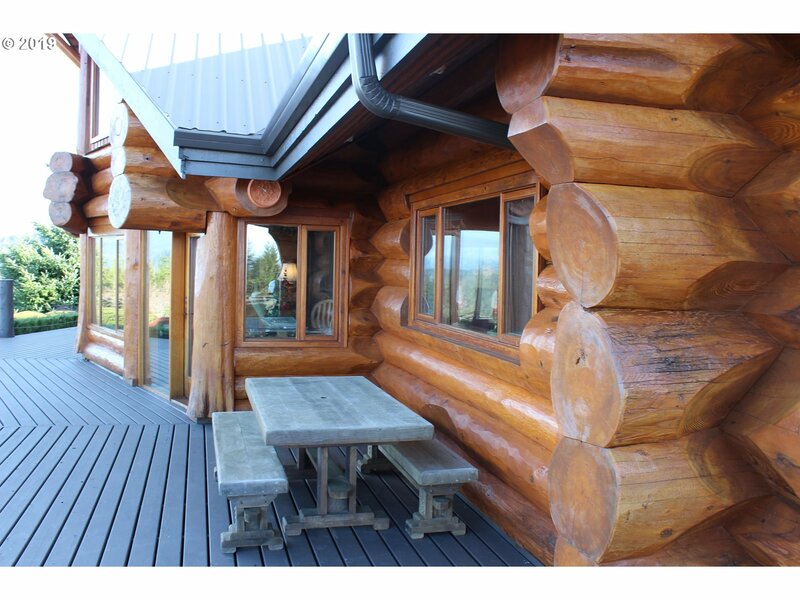 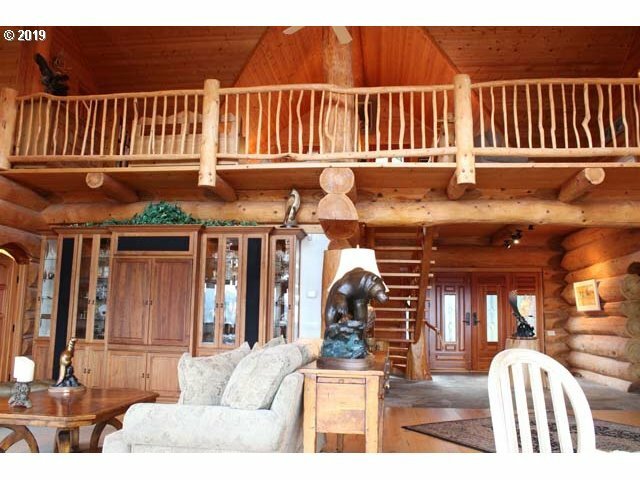 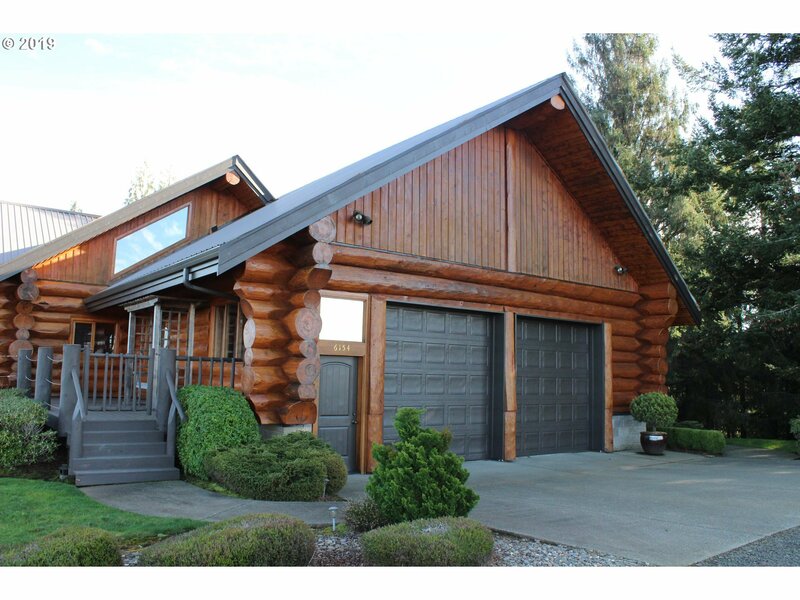 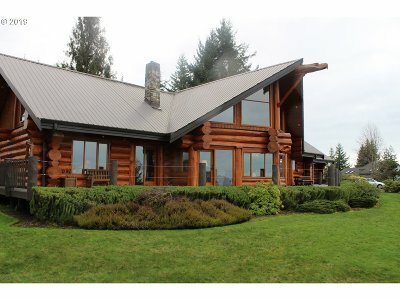 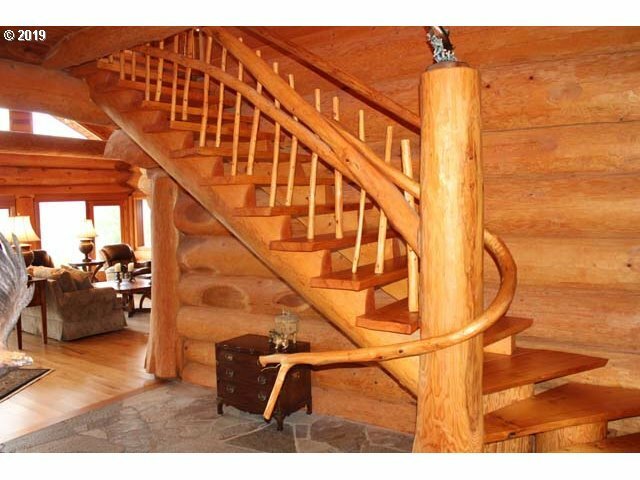 This majestic home was built by the famous Pioneer Log Home Co. from the TV show Timber Kings on HGTV. 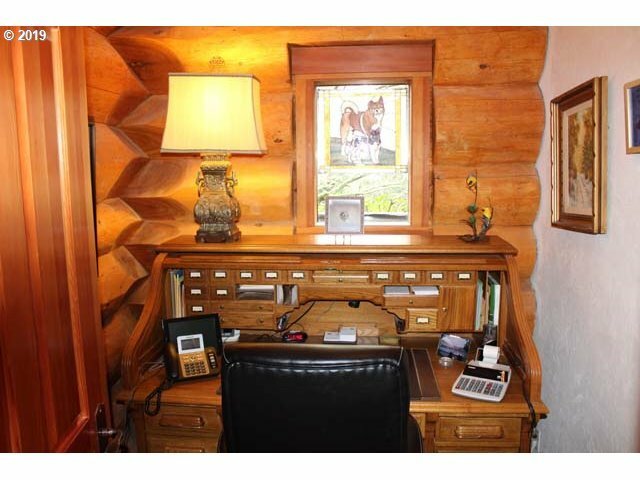 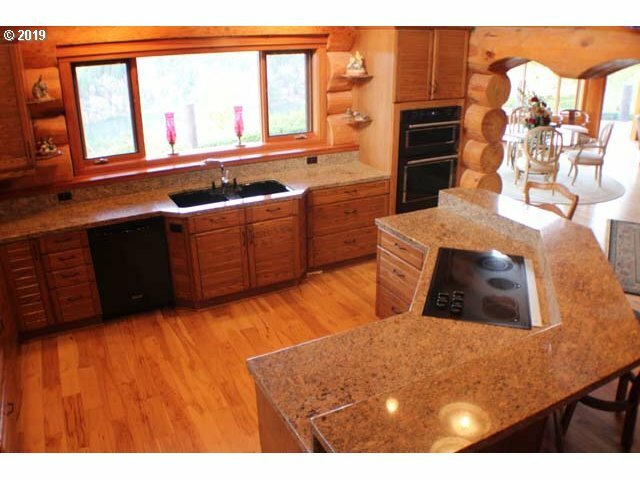 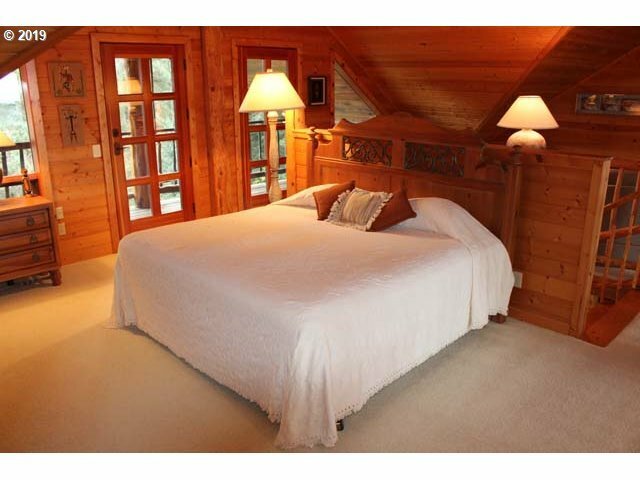 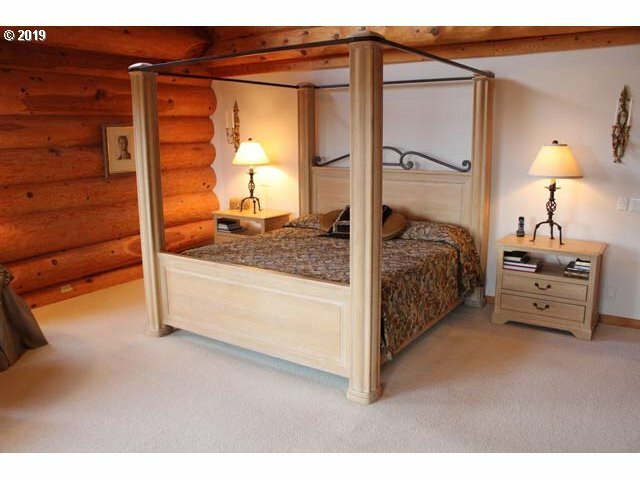 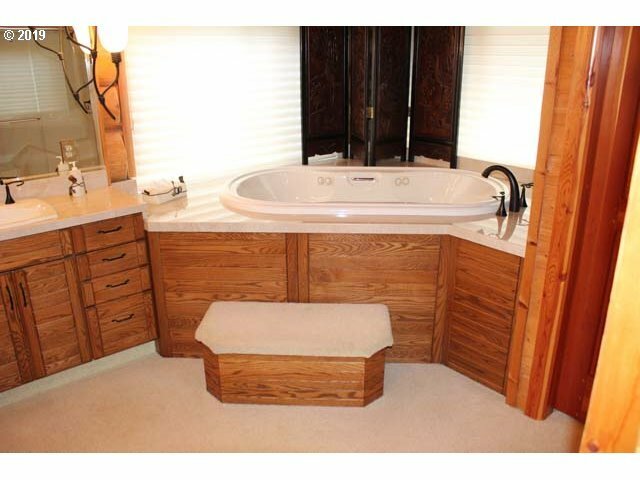 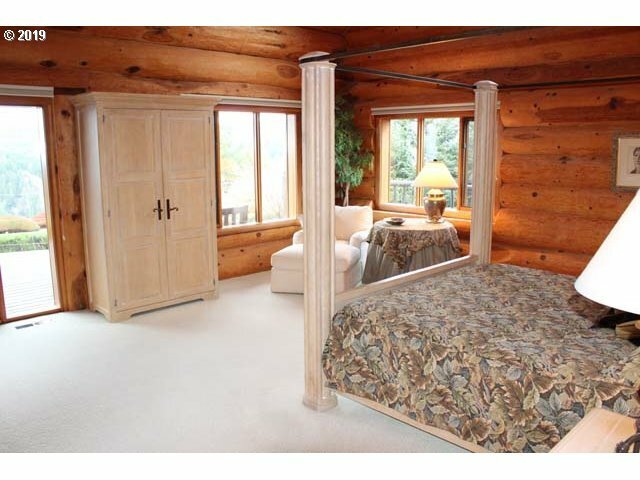 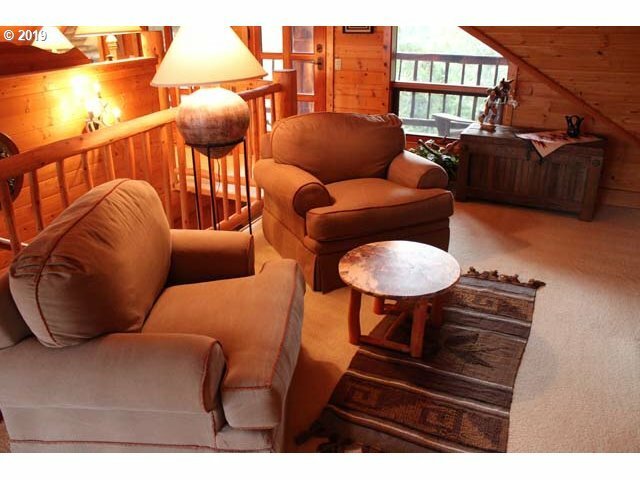 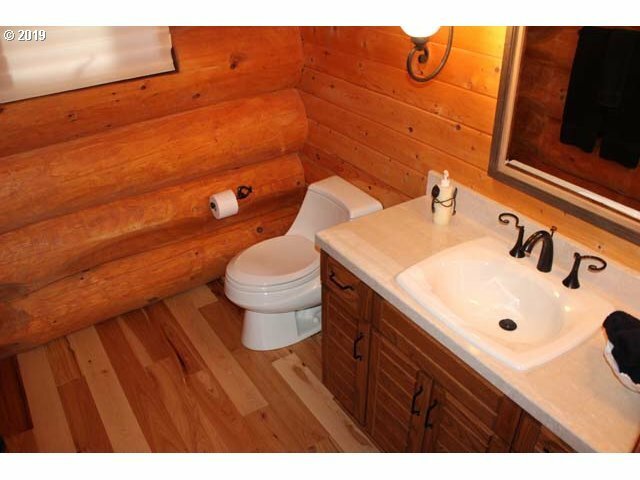 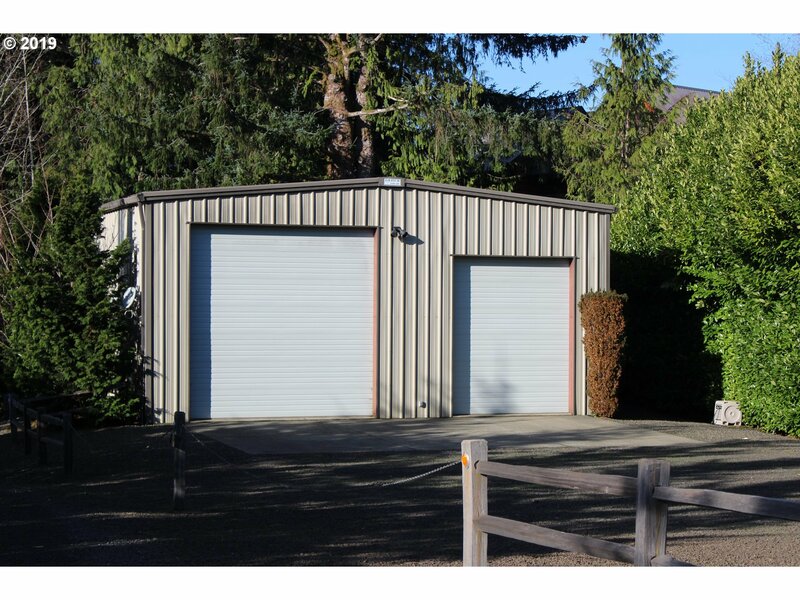 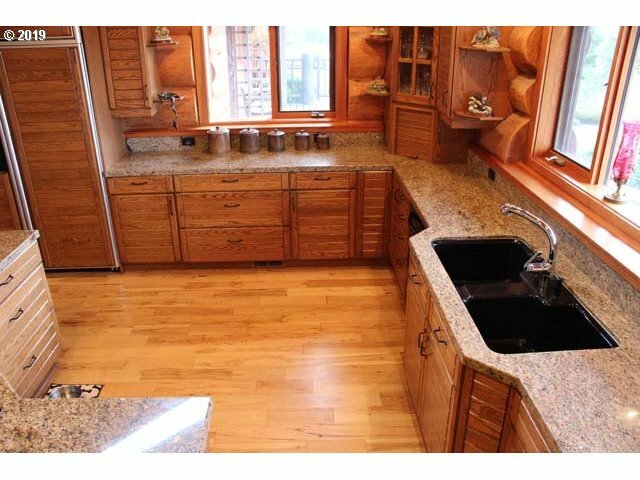 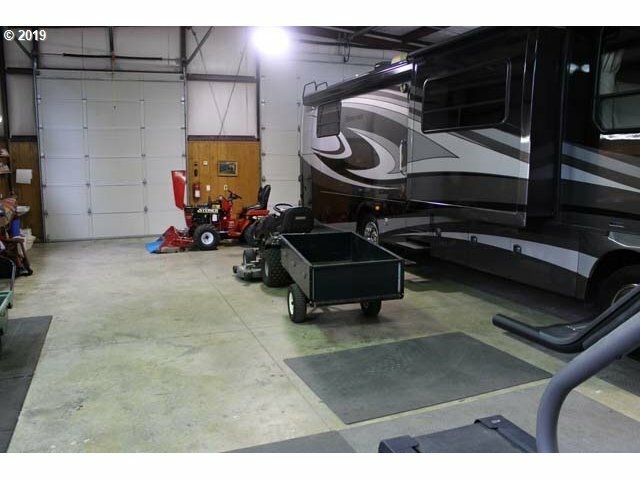 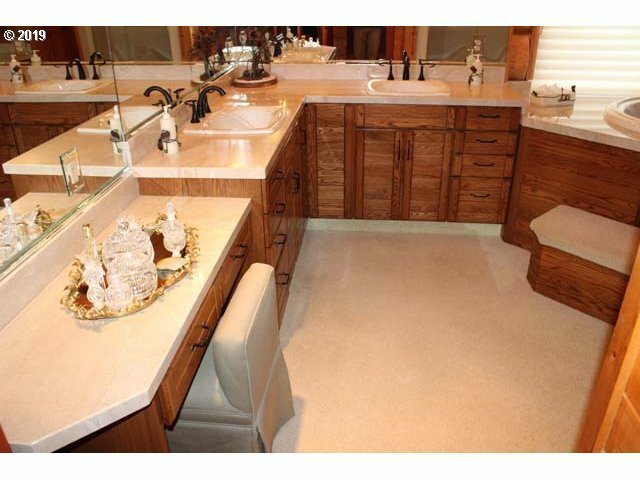 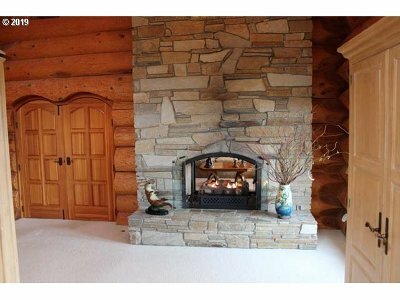 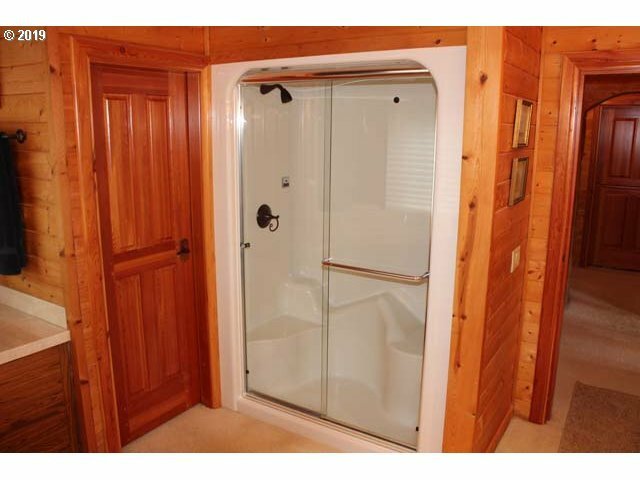 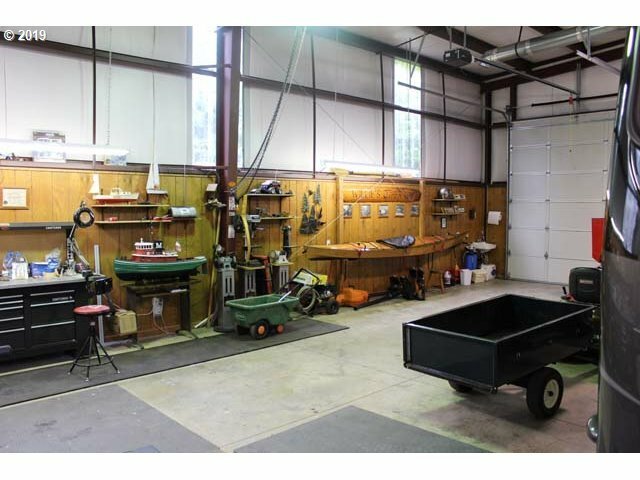 2 Suites, 2.5 baths one with a steam shower, 2 Attached Garages, and an 1800 sf RV Garage with large RV Doors. 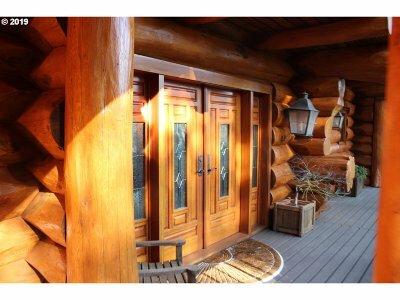 Gated entrance and private security system. 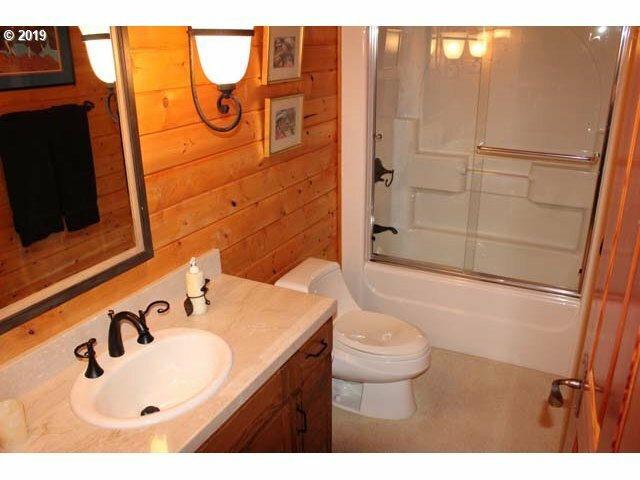 Schedule a viewing today.